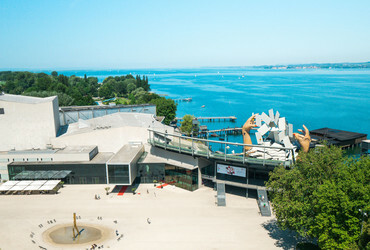 Bregenz is the ideal place for all kinds of events such as seminars, conventions and trade fairs. 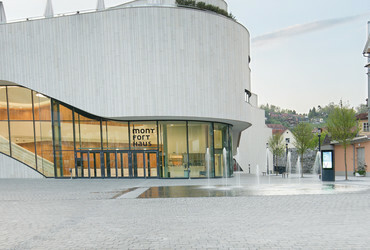 The location between Innsbruck, Munich, Stuttgart, Milan and Zurich - which is connected to the airports Altenrhein, Friedrichshafen and Zurich - makes Bregenz a central meeting place. 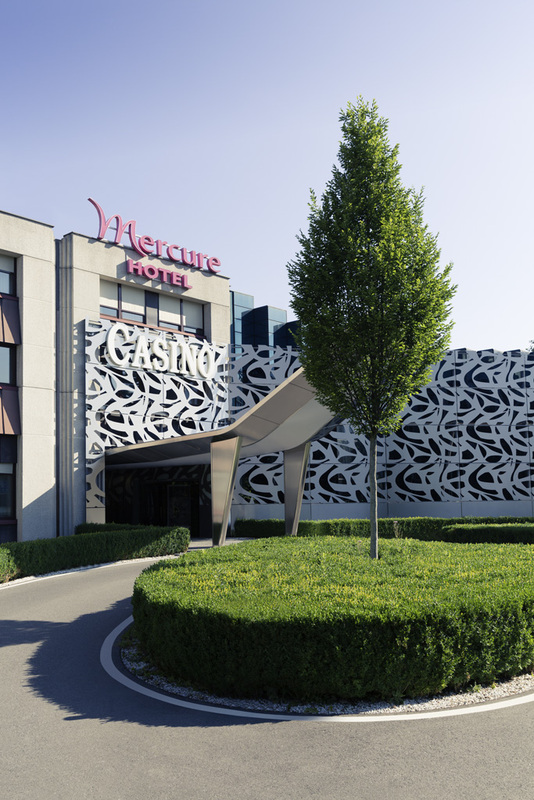 Though in the vicinity of the city centre, the hotel is located in a quiet area on Lake Constance, near the luxury Casino and the "Festspielhaus" (Festival and Congress Hall) with the floating stage. Stylish conferences and functions: modern conference and banqueting rooms for up to 250 peoples make our hotel particularly interesting for conferences, seminars and functions of all kinds. 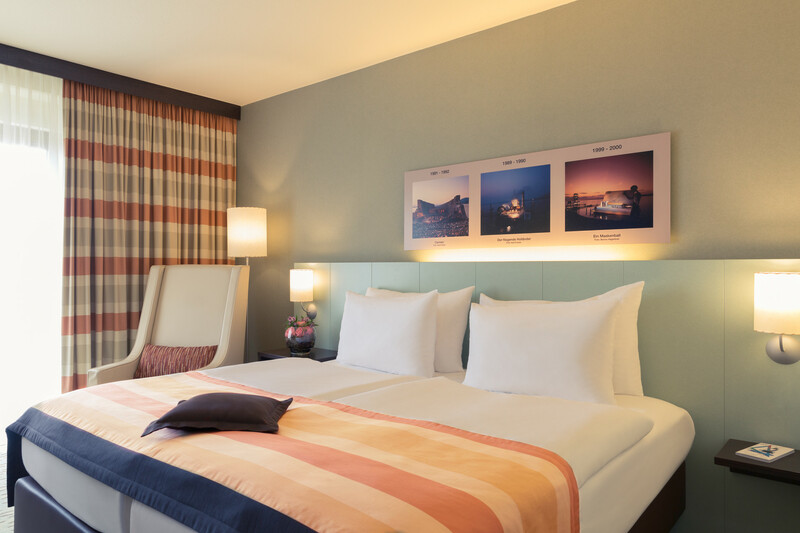 91 comfortable rooms and 2 apartments, 1 suite equipped with bath/shower/toilets, hairdryer, minibar, TV and our hotelparking are at your disposal. 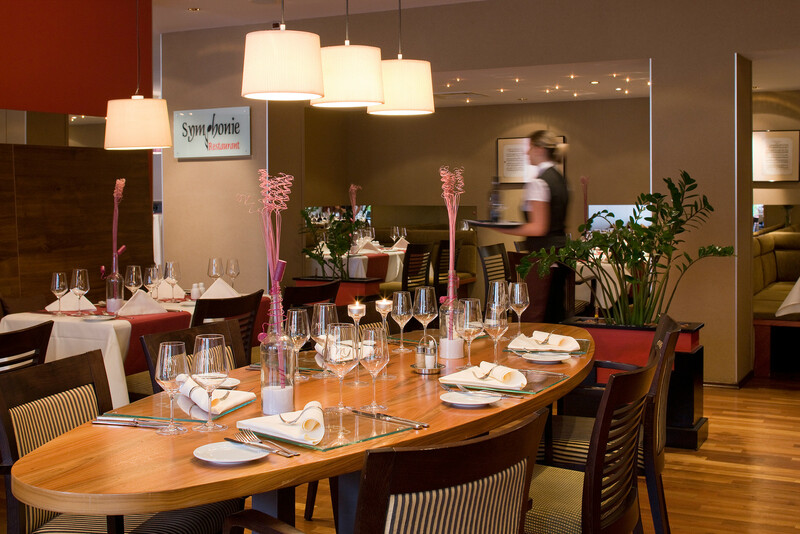 Enjoy our restaurant "Symphonie" with garden terrace. The varied menu contains both regional and international specialities. 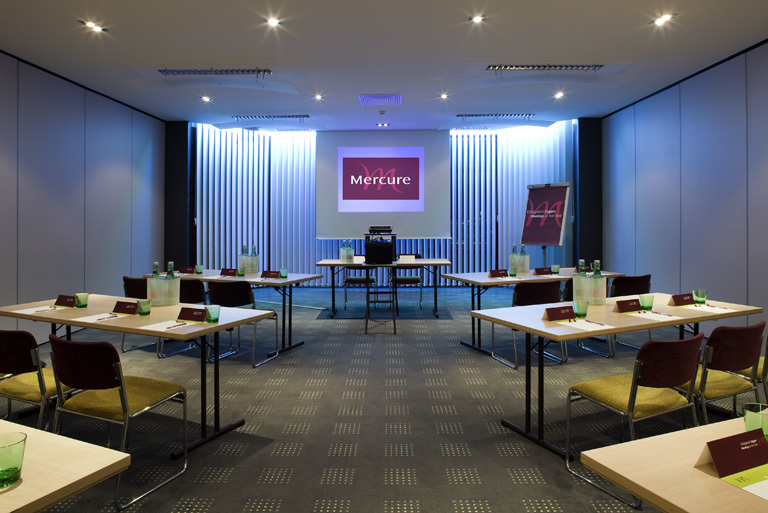 Here you find an overview of all the Seminar hotels in Vorarlberg. Telephon, Modem- or ISND connection in all rooms. 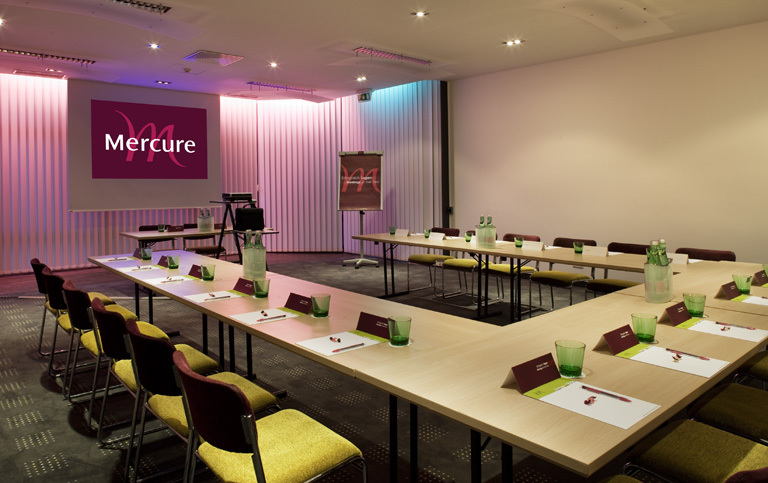 We can rent further conference technology for you. This is a small selection of the many local possibilities. We offer creative suggestions for an unforgettable leisure program. Bregenz is the festival city at the junction of the 4 countries Austria, Germany, Switzerland and Liechtenstein. Culture and nature rub shoulders as do the local "Pfänder" mountain and Lake Constance. 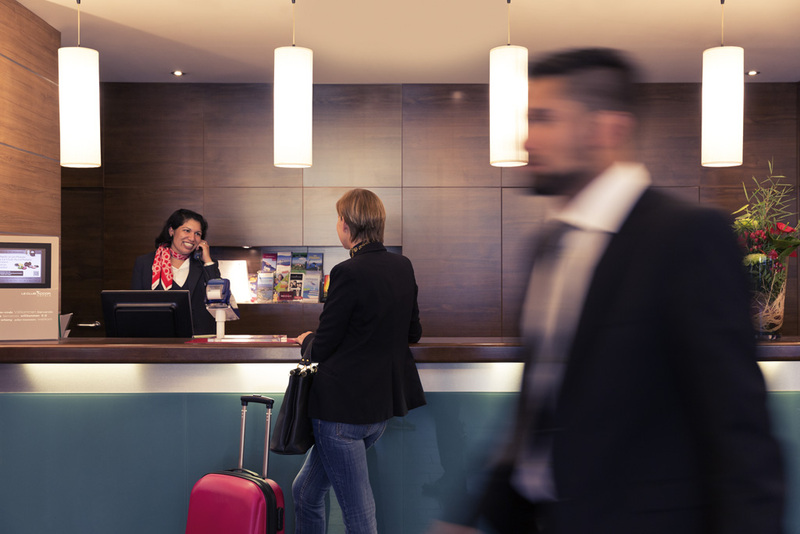 Why come to Bregenz and experience for yourself its charm, its natural and its culture. Gourmet- or experience travel on the Lake Constance with the nostalgic wheel steamer "Hohentwiel"
The Lake Constance has innumerable faces and you to have many possibilities it to knows. Discover it with the ship during an attractive course or trip travel. 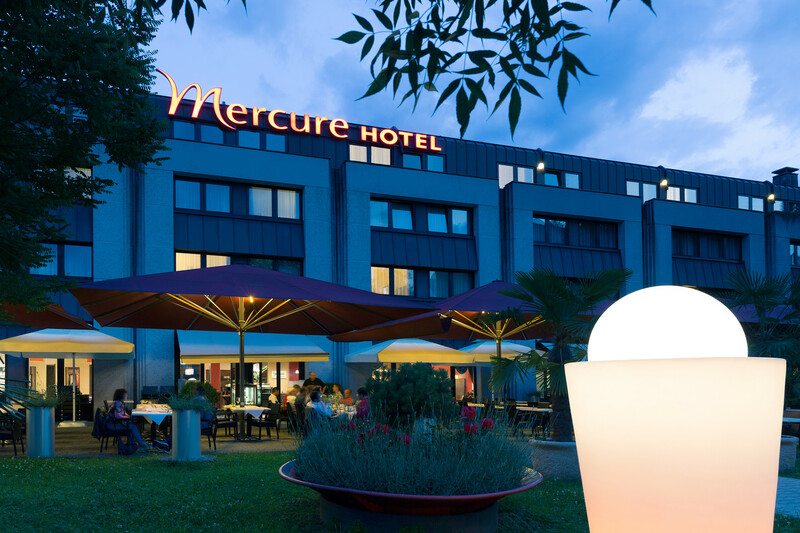 Come and see comfortably and simply beautiful trips at the Lake Constance. Apart from numerous trip possibilities on the day you can eat also until late into the night on the lake, celebrate and dance. Wednesday, Friday, Saturday and Sunday are offered romantic evening travels.